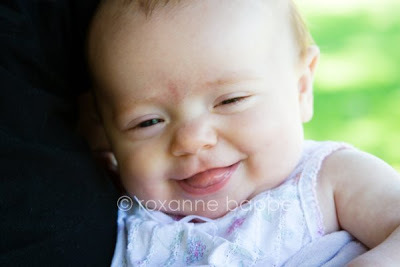 Imaging Rox Studio: Baby Peeks! Check out these tiny feet! I LOVE this picture. Check out this smile!